As colleges and universities throughout Pennsylvania and across the country vie for the brightest students, financial aid and scholarship offerings are often the deciding factor in the college selection process. To keep ESU competitive, the ESU Foundation raises funds to create and build scholarships. 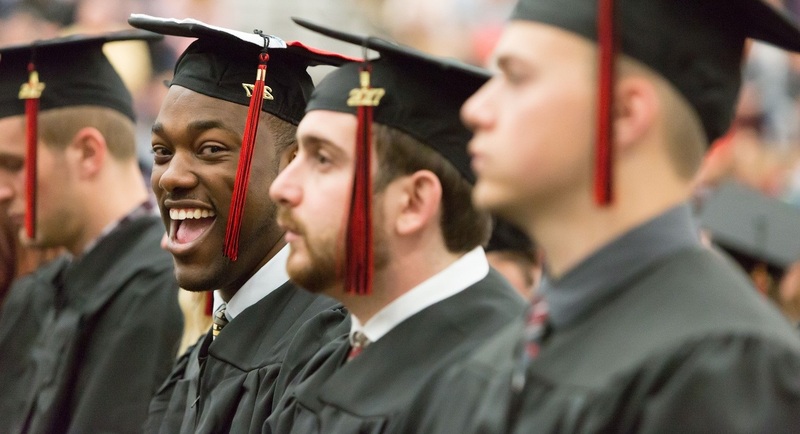 Through the hundreds of scholarship opportunities at the ESU Foundation, students who otherwise would not be able to attend ESU are able to do so through the generous financial support of those who strongly believe in the merits of higher education. During the 2017-2018 academic year, 298 endowed scholarships totaling $447,770 and 276 annual scholarships totaling $333,313 were awarded to ESU students. Your gift can provide students with the skills, knowledge and opportunities needed to compete in an ever-changing world and a competitive work environment. Even better - every year donors have the chance to meet their scholarship recipient and hear personally how the award has enhanced and made the student's educational experience a possiblity. It's a powerful moment of connection, creating bonds of gratitude that can last many years.